Carnival game rentals are always popular at any event. 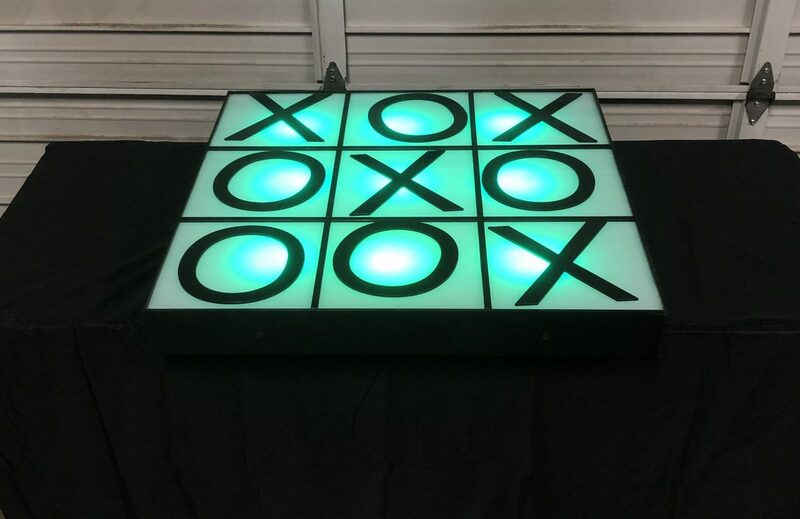 We know have added to our inventory 2 glowing Led Tic Tac Toe Carnival Games. These classic carnival games can be brought to your school carnival, glow party or night time grad party. 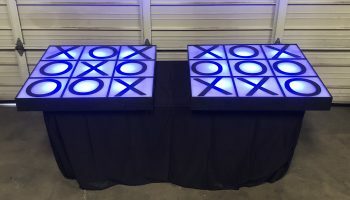 These Led Tic Tac Toe Carnival Games do not require any electricity and only need a table to be placed on. 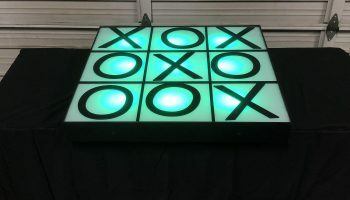 Tic Tac Toe is one of the oldest games invented and have been played as a child with your family members or friends to pass time or to test your knowledge and test your thought progress. Watch our video to see how this game works. 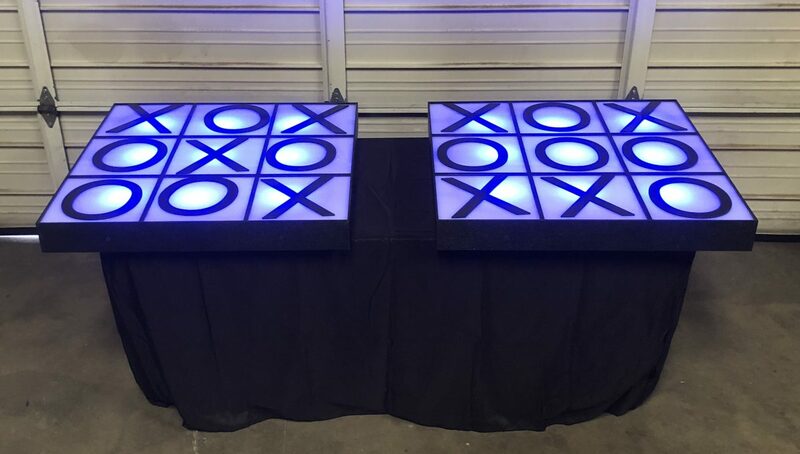 We deliver all our carnival game rentals including this exciting twist Led Tic Tac Toe Carnival Game to your business or event in the Northern California San Francisco Bay Area city. Space requirements: Dimensions: 4ft x 4 ft these games need to be placed on a flat level table.